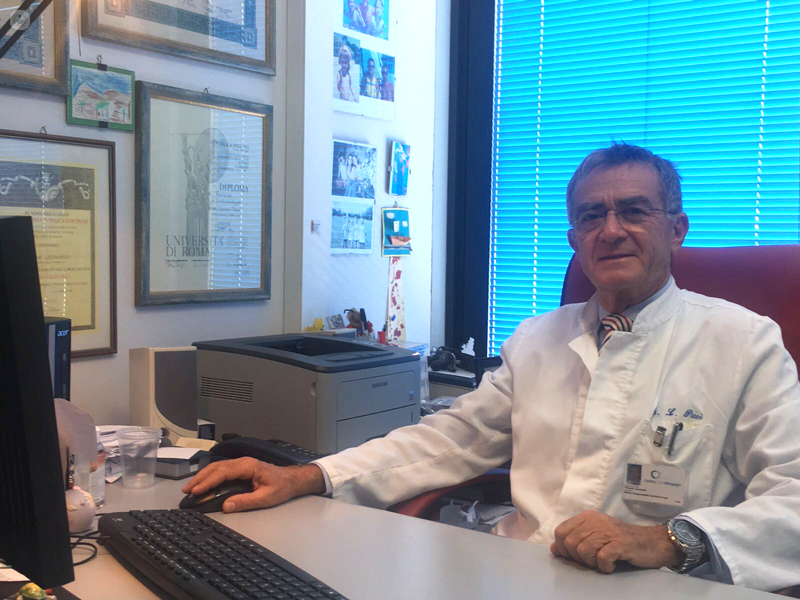 Prof. Leonardo Patanè is an expert in Cardiovascular Diseases and Cardiovascular Surgery. 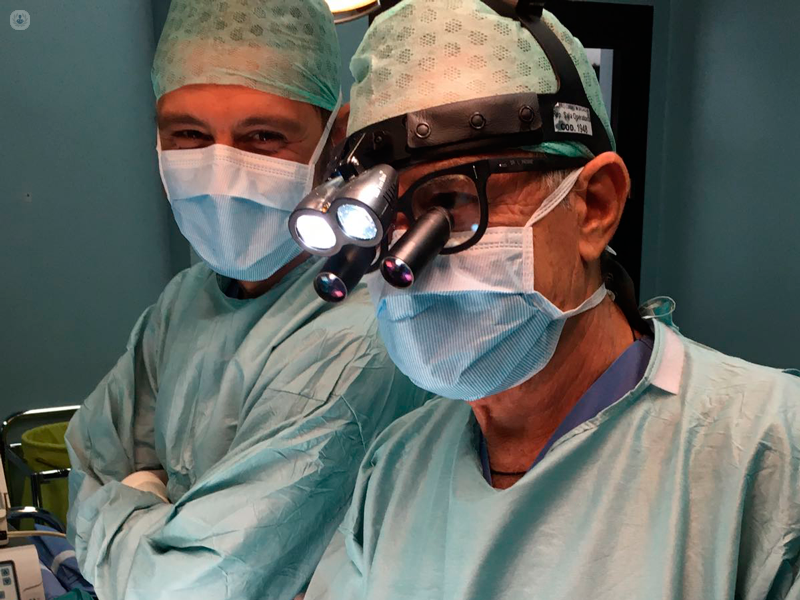 He specialized in the surgical branch of Cardiology and after a long period of training in prestigious Italian and Estonian Institutes, since 1984, he has performed as the first Operator over 9000 interventions of Cardiac Surgery in Extracorporeal Circle or in the Heart. 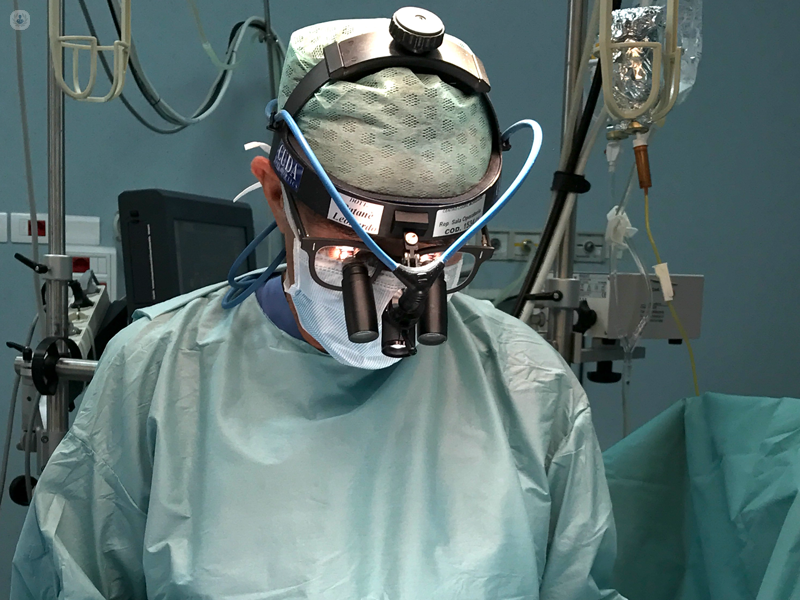 The most frequent interventions concern the surgical treatment of Coronary Disease, Aortic and Mitralic Valvulopathy, Aortic Aneurysms, Atrial Fibrillation and Congenital Cardiopathies. At Heart Center Morgagni, where he works regularly, all patients are supported at 360 degrees, respecting their choices after adequate information and respect for their religious principles; For this very reason, the Professor has been working for over twenty years with the Jehovah's Witness Healthcare Assistance Committee. Mitral Insufficiency: When to Work? • Active participation and organization of symposia, meetings, training events in order to maintain and encourage a continuous update on the constant news and therapeutic opportunities that research and technology increasingly make available to physicians and patients. Another objective is to inform patients and healthy people (also through social media) about the limits, news, behaviors and lifestyles to follow to treat and prevent Cardiovascular diseases. • Extender and / or Auditor of Consent Documents, promoted by Scientific Societies on topics of great importance for public health. 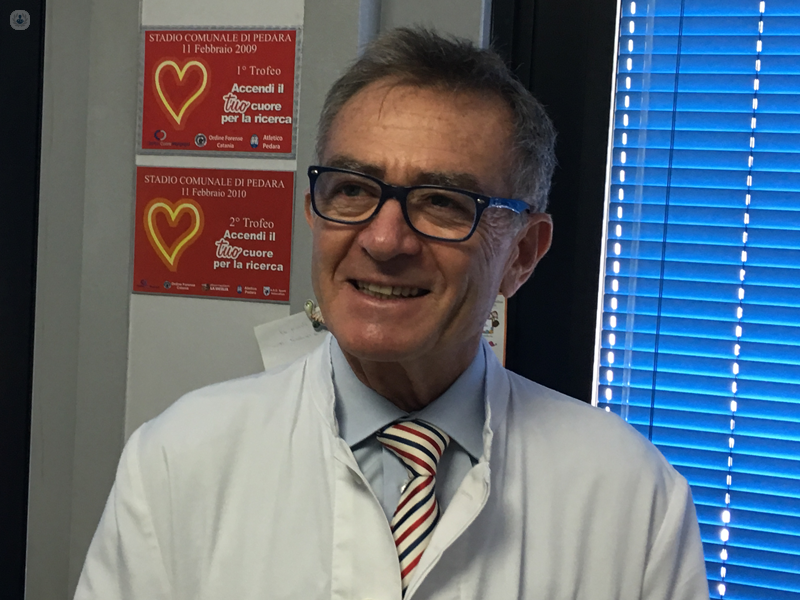 Expert Cardiochirurgo c / o the column "The expert replies of the National Association of Cardiologists and Hospital Doctors"